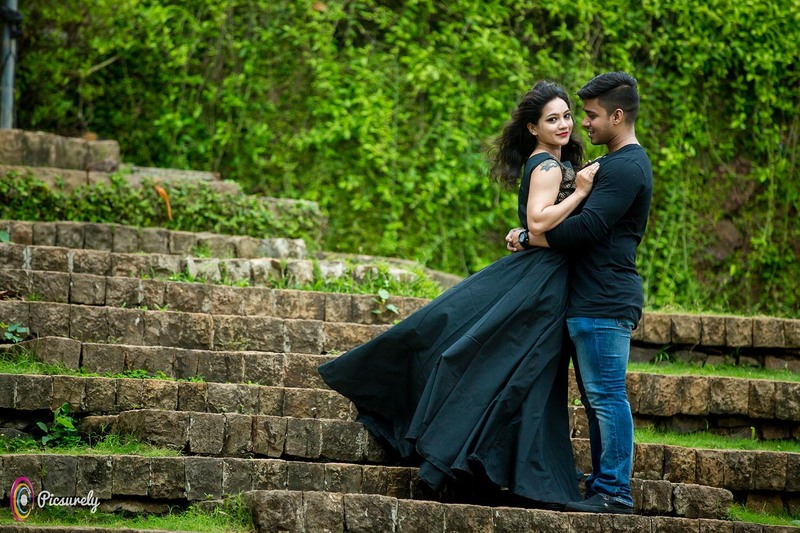 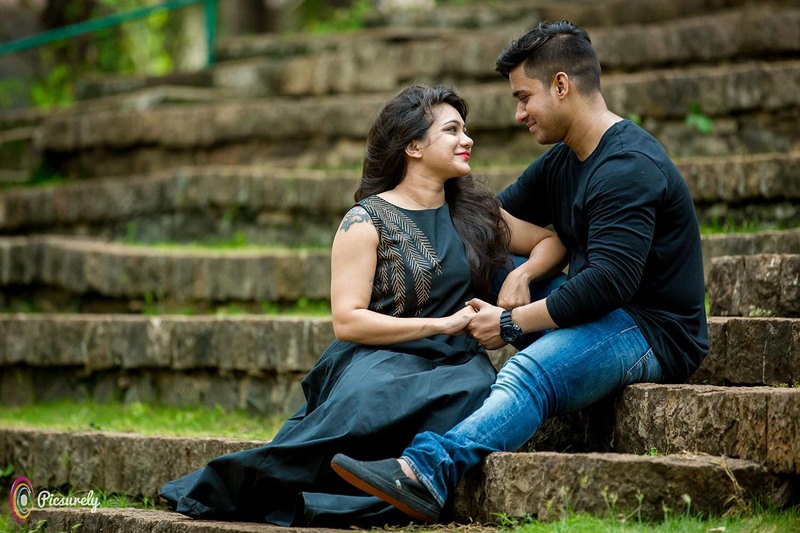 Yash and Aayushi’s story will surely give you serious couple goals. 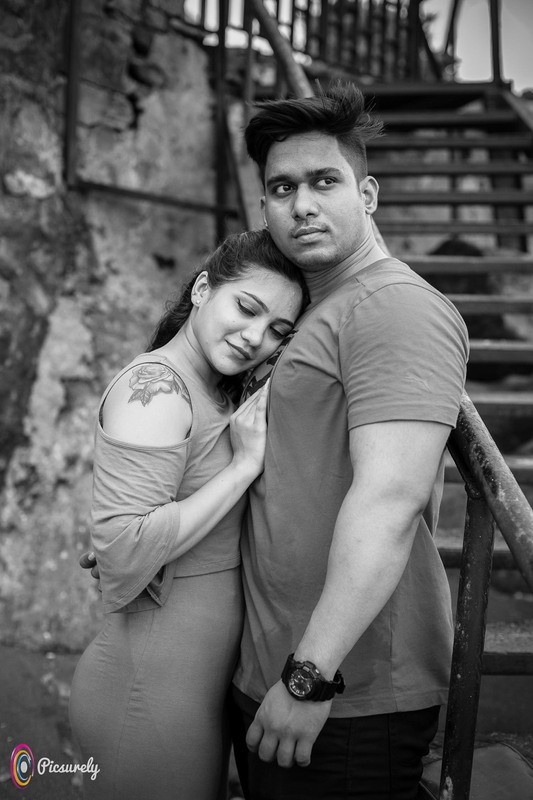 They are fitness enthusiasts from Indore and got their pre-wedding shot by Picsurely team in Mumbai. 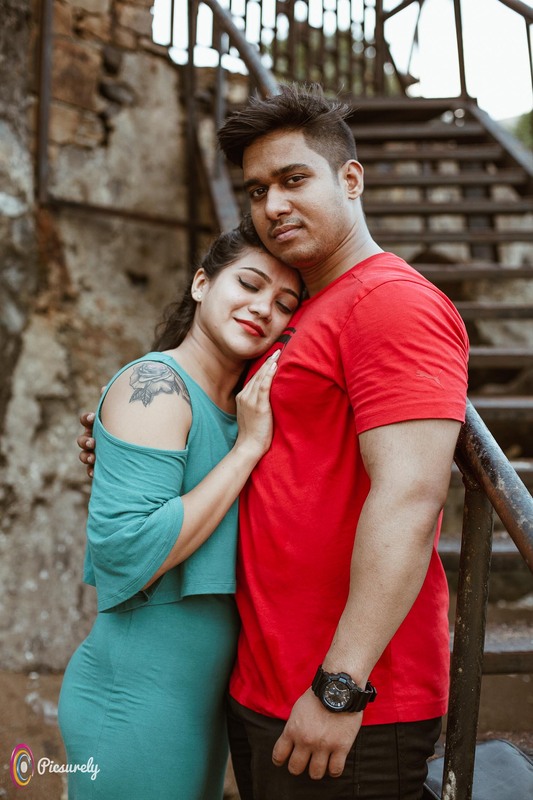 They paired up very nicely in contrasting solid colour dress. 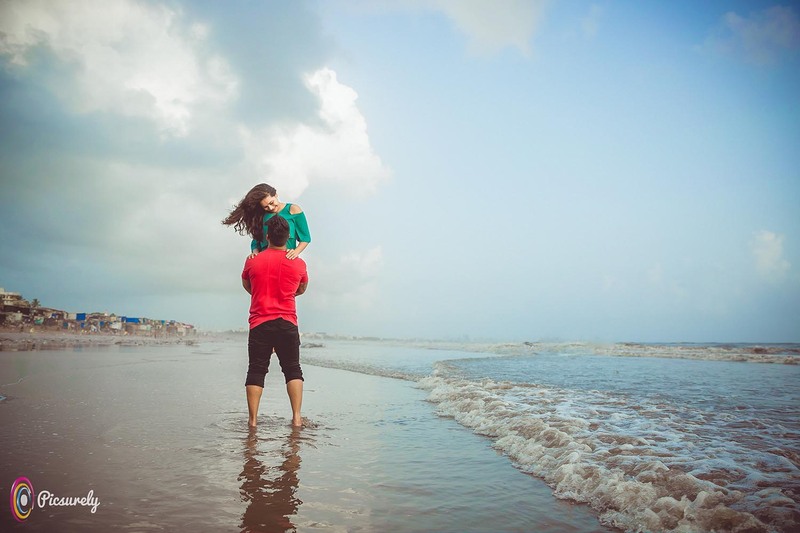 We had an amazing time documenting their love story in the city of dreams, Mumbai.